“Repeated efforts to overhaul the firms have failed since the financial crisis as the issue is politically fraught; a change to the status of the firms could hurt the price and availability of mortgages for millions of Americans,” Wall Street Journal reporters Juliet Chung and Andrew Ackerman wrote just days before the FHFA’s clarification. However, since there is no real precedent in the case, any effects on the housing finance system are purely speculative, especially until a concrete plan is made public. 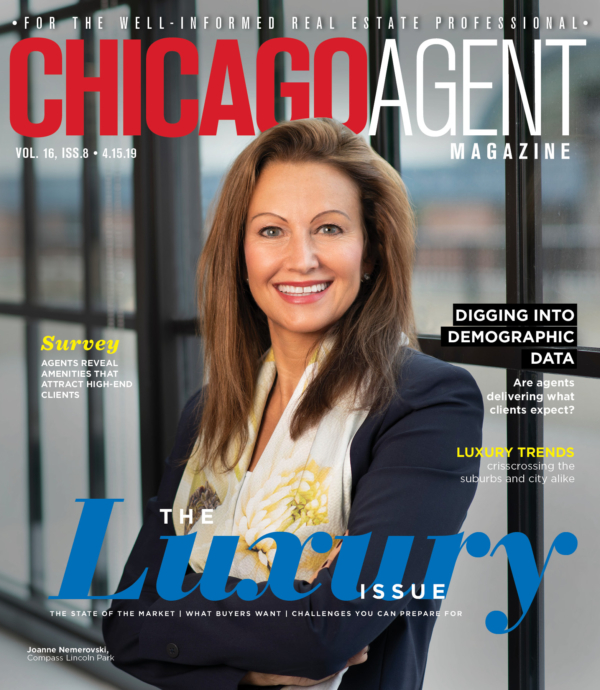 The Mortgage Bankers Association told Chicago Agent Magazine that it looked forward to reviewing the detailed plans once they are released before issuing a statement on the situation.